The Federal Trade Commission has reportedly discussed a “record-setting” fine for Facebook over its privacy practices. News of the potential fine, reported Friday afternoon by the Washington Post, comes one day after two Senators asked the FTC about the status of its probe of the social media company. 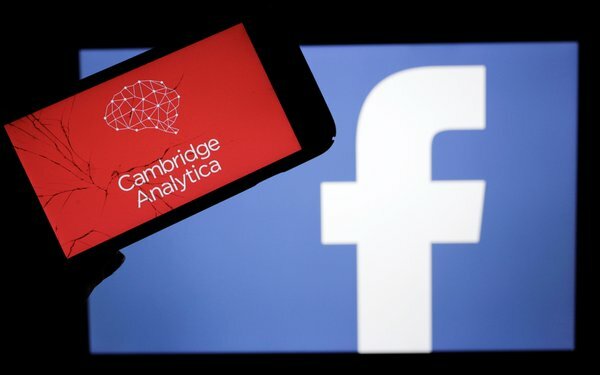 The possible fine apparently stems from last year's revelations that the defunct data consultancy Cambridge Analytica harvested data from up to 87 million Facebook users. The FTC said last March that it was investigating whether the data transfers violated a 2012 consent decree that prohibits Facebook from misrepresenting its privacy practices, and from misrepresenting the extent to which it makes users' information available to third parties. The FTC hasn't yet finalized its plans, according to the Washington Post.